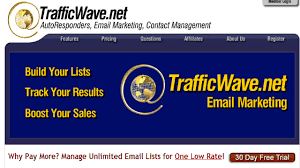 Lot of people use to ask me what are the “Ways To Make Money From A Website”….. So I thought of writing about it. So I am going to show you 3 important ways you can generate income by having a website. Before getting into the subject I want you to understand two things…..
What type of customers visit your website? What customers expecting from your website? Answer to this question is simple…. Your website is all about your Niche or Interest…. For Example – My website is about being your own boss by blogging that is making money online. So customers interested in your niche will visit your website…. 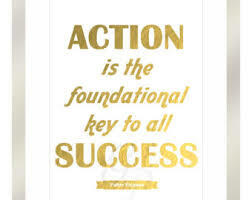 In my case people interested in making money online visit my website. What Customers Will Expect From Your Website? Is that really possible to make money online? Is my website having valuable information on making money online? Not only the valuable information and to move forward… they will be expecting what you offer them. For example if your website is about reducing weight after reading your valuable information they will be looking for the products you recommend. In my case my customers will be looking for the right guidance and will be expecting how I am going to make them succeed online. So by understanding these basics you can build a Great website. So coming to the ways in which you can earn money from your website…. 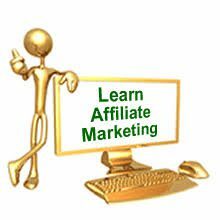 You might have heard about affiliate programs for whom not aware of it..
To make it very simple … You are running a website and you are writing valuable information related to your niche/interest and promoting products related to your niche. So you promote those products from a Web merchant you sign up with them and they give you an affiliate link for that product, and you paste that link in your website. So whenever a customer visit your website and read your information and happy to go with the product you recommend they will click on the link and go to the merchant website and but that product, that web merchant will provide you with a commission. 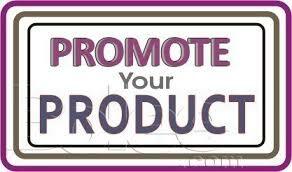 So by placing the Affiliate links and promoting the products in your website you can earn money. Google adsense program is another way you can earn money with your website (You need to have your own domain to apply for Google adsense. 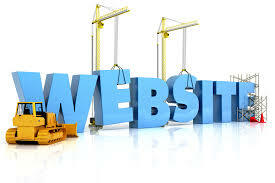 Don’t have your own website not to worry building a website is very easy READ IT HERE)…. For those who are not sure what is Google adsense… Its placing Google banners or ads on your website and when a customer from your website click on any of those banners and visit that ad you will earn money but for that you need to apply for Google Adsense program but personally I will advise you not to apply for it initially when your website is brand new. The right time will be when you are getting good traffic so that you can earn money as another source of income. I am not going deep I am just explaining you the basics and I will be writing an article about Google adsense covering it completely. As a newbie I won’t recommend you to do this….But this will give you a good income…To make it simple while you keep building your website, start learning and earning…You will get lot of knowledge and you can write a ebook or training about making money online and you can generate money through it…. Friends there are lot of ways you can earn, these are the few and I will gradually walk you through those things not to worry. Hope this post gave you some insights on the ways to make money from your website. There are many ways to monetize your website I have shared the basic and easy ways to earn money from your website. Thanks for taking the time to share your knowledge, Paul. Some great ideas that I never even thought of. I most definitely will be checking out some of your suggestions. All the best. I am glad to hear you got some ideas from my post.